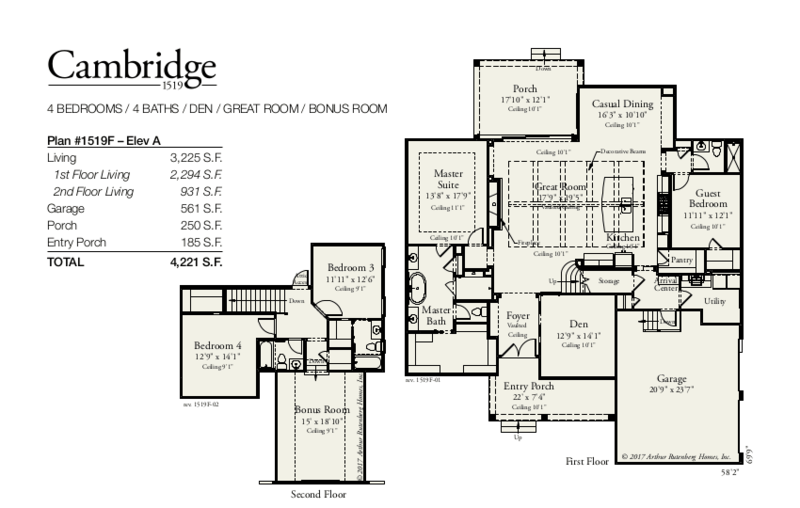 Come explore the charm and splendor of the Cambridge Model. 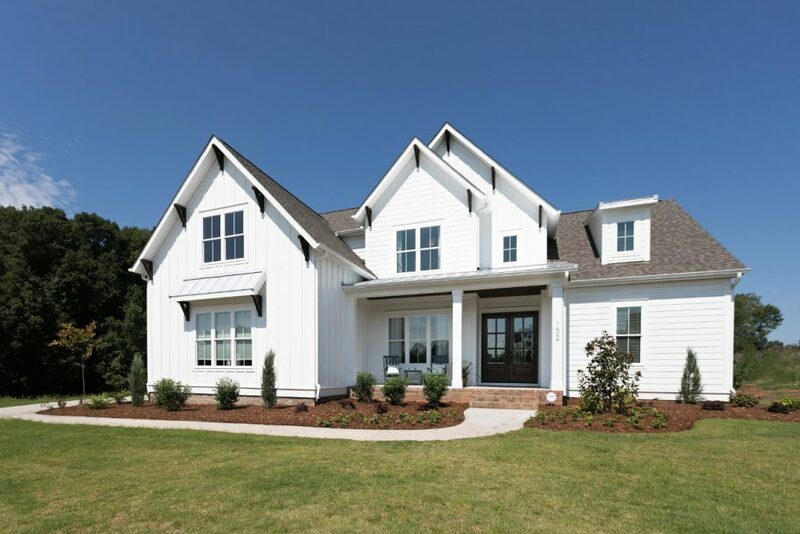 This Modern American Farmhouse is sure to make you feel right at home with its spacious open floor plan and well thought out design. This home is nestled just outside of Downtown Simpsonville, in Braxton Ridge, Simpsonville’s newest custom home community. Warm and inviting, from its cozy front porch to its bright and spacious interior, you’ll feel right at home. The gourmet kitchen features a large island and a comfortable casual dining area that overlooks the great room complete with vaulted ceiling and a lovely fireplace that’s just perfect for gatherings. Enjoy your own private retreat with your main level master suite and luxurious master bath that features a large walk-in shower and soaking tub, while also accommodating a guest in their own main level getaway. When it’s time for play or study, head upstairs to the multifunctional bonus room where you can relax and watch a movie, play foosball, or snuggle up with a good book. Finally, take advantage of the quiet serenity of this new community on your back porch, or expand the indoors by opening your pocketing sliding door.